Online market is gaining popularity day by day through different platforms including social media, TV and news. The main reason behind the success of online stores is it saves people's lot of efforts d moreover precious time. Online market is the invention of 21st century because in this century people are becoming more fashionable as they were few century before, they want every possible thing which are in trend. 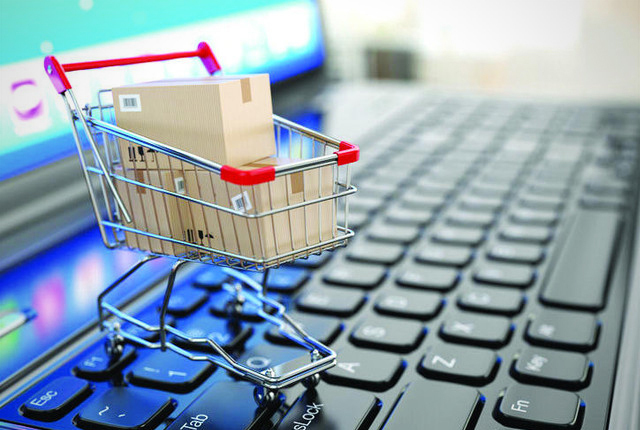 The main function of online stores is to provide shopping flexibility to every single person so that they could buy anything they want just by sitting at home. Gone are the days where people have to roam around the markets to buy their desired products. Now you can find and order any product just by sitting at your cough using your mobile phones or desktop. Online stores has a variety of clothing and other accessories which you won't get at any physical store. There are thousands of people in US prefer online stores to buy clothing, other household items and even for medicines. As many people prefer online shopping there are many who don't use online shopping so often or think it’s useless thing to do. Obviously, there would some reasons behind that, they might have some bad previous experiences with online shopping or get a defective product or item. So who could y ou overcome from such problems while doing shopping online? Here are some tips which you should consider before buying any item online. Customer reviews are really helpful for new consumer who wants to buy a product. Customer reviews tell you whether the quality of the product and the seller is good and not. Almost every online store have a column where a buyer could write their experiences with the seller and the product. So if you want to buy a best and authentic product from online stores then you should check and read the reviews of the product you want to buy. As we discussed above, it’s really harsh ad heart breaking when you buy a product and get a dative or damaged one and it's even worse if the store has no return policy, you can’t get your money back and your item is now useless. So always read the return policy of that eCommerce store from where you are deciding to buy something. If you can't find any return policy or money back guarantee not dare to buy any item from that store. You should always look for a store which is authentic and comes in top list. There are thousands of online stores revolving around the internet but to find a best store is totally up to you. If you choose wisely then you will never face any of the problem related to your product but if you choose any store just by seeing some discounts and deals you might end up by getting some defective and damaged products.